An international trailer for Hansel and Gretel: Witch Hunters has gone online, and gives us our first look at the movie. The action-fantasy flick stars the eponymous fairy tale characters all grown up (played by Jeremy Renner and Gemma Arterton), and looking to take down witches everywhere. Part of me really wants to give this movie the benefit of the doubt and hope it will be some goofy dumb fun, but the trailer just makes it look dumb minus the fun. The film was supposed to come out this past March, but was delayed to January 2013, and this trailer kind of explains why. The effects look shoddy, the dialogue is cringeworthy, the story sounds rote, and it just seems like it’s trying way too hard to be cool. Yeah, your movie has gatling guns even though it takes place before gatling guns were invented. My mind remains intact. Hit the jump to check out the trailer. The film also stars Famke Janssen and Peter Stormare. 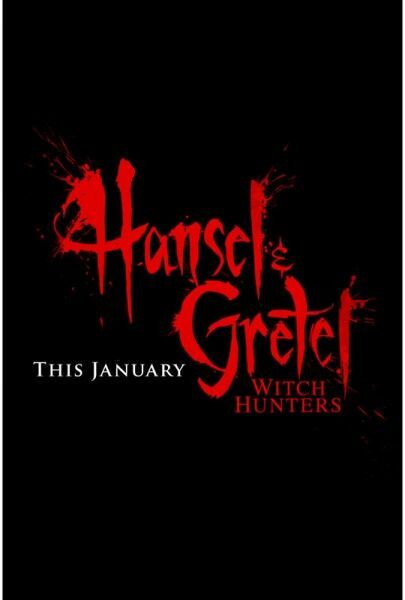 Hansel and Gretel: Witch Hunters opens in 3D on January 11, 2013. Here’s the U.S. trailer followed by the international trailer. Click over to Apple to watch in HD. 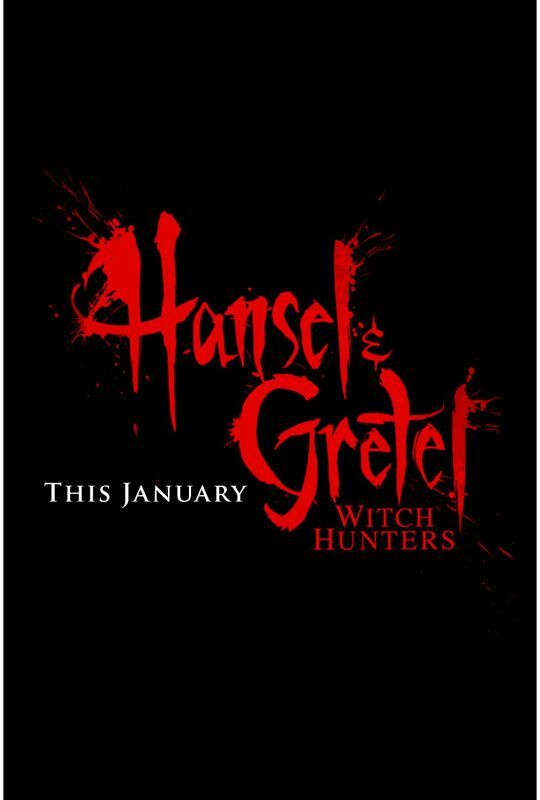 Here’s the synopsis for Hansel and Gretel: Witch Hunters.